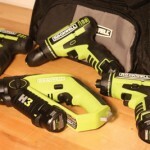 Today’s 12-volt tools are all the rage and perform like never before. 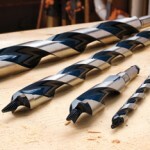 Equip your drill with the latest bit technology. 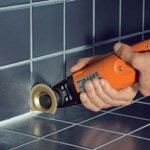 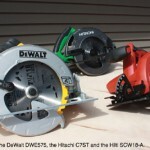 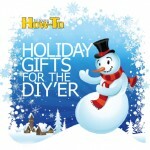 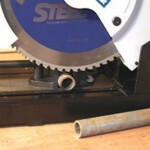 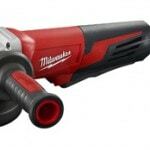 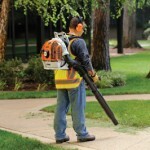 Purpose-built metal cutting power tools make quick work of tough tasks. 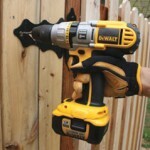 Break the leash of a power cord with these innovative battery-powered tools.